But, there’s another group that needs to have their story told. Another group without whom none of those other stories would exist. In light of International Humanitarian Day on August 19th, we want to share the story of volunteers and staff who work tirelessly with little reward other than knowing that they are making a difference. Volunteers who two years ago had such an influx of people into their town that their population tripled in size. If we are honest, the host communities in areas of conflict and displacement have every right and reason to be frustrated at the extra burden that thousands upon thousands of displaced people put on their community. They come in, and take up real estate, government funds, and cultural capital. They vie in line for school seats and basic pantry staples. They bring an abundance of sorrow and grief, and the citizens who have been consistently working hard are expected to shoulder the extra weight. And yet, in our experience, time and again, we see volunteers from the host community stepping up and giving hours of time to the displaced kids. They come to us with idea after idea of ways they could do more, ways they could reach even more kids and make their time even more effective. At EDGE we’ve developed the theme of Pop-Up Love, loving who we can where we are. This Pop-Up Love is nothing grand, it’s the little things. It’s Zirak who meets with architects and town leaders to find out why and how we can remedy the fact that more than 280 kids are living in a village with no school. It’s Sami who plans lessons around themes of ethics to make sure that the kids are not only learning essential academic skills, but also essential social skills, to help them adapt and succeed in their community. It’s Wareen who develops lessons around art that will help the children not only laugh and smile for a bright two hours, but will press them to think through what has happened to them, to determine that it will not define them, and to find hope and beauty on the other side of pain. It’s so many more who we have seen rally behind our cry that education can indeed make a difference, education can build a more peaceful nation! I always stand in awe as I see photos come through my screen of how many volunteers have attached themselves to EDGE, and though we are small and with limited funds, they eagerly ask to do more. They are young people who have seen the benefit of education in their lives, and live to see that ring true for others as well. 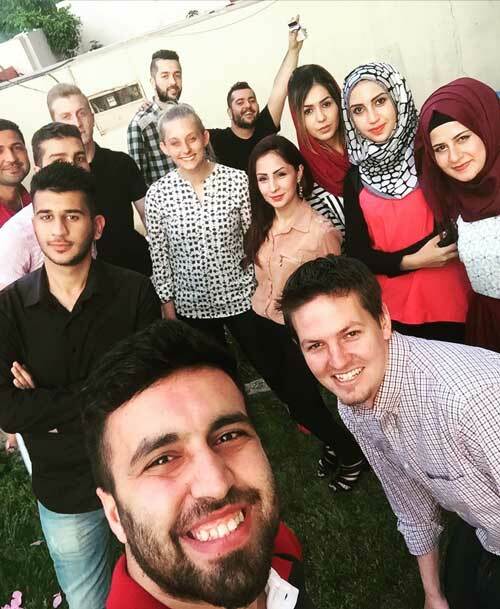 Thinking of all the great humanitarians and their work around the world, I could not be more proud to stand with these volunteers, these champions of education and humanity, in Shariya, Northern Iraq. May they inspire us all to love who we can, where we are. 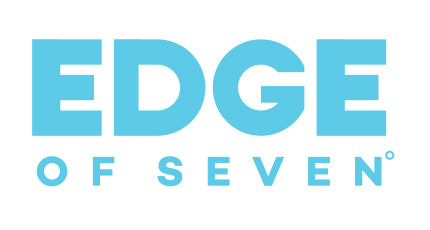 EDGE is a small NGO based in Washington DC and currently operating in Kurdistan, Northern Iraq. We work on Global Education Development and Education in Emergencies. 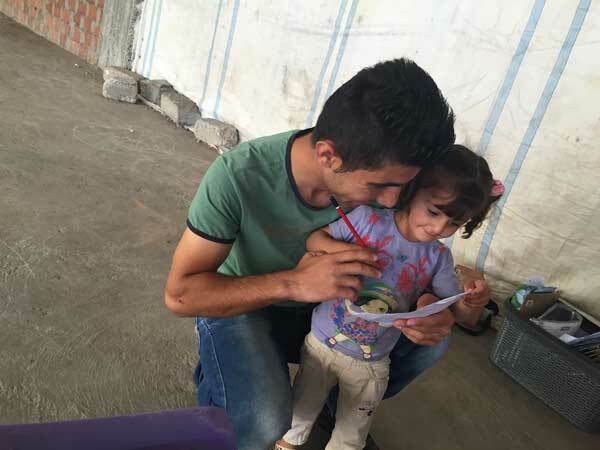 Our primary work in Iraq at the moment is running the Haven Center, which is serving more than 50 displaced kids this summer with basic education and art therapy. We are also running English and Computer courses for youth in the displaced and host community. If it were up to our volunteers, we would have built a school and be running about ten other programs right now, but that will have to wait until we convince more people that education does indeed change the world.